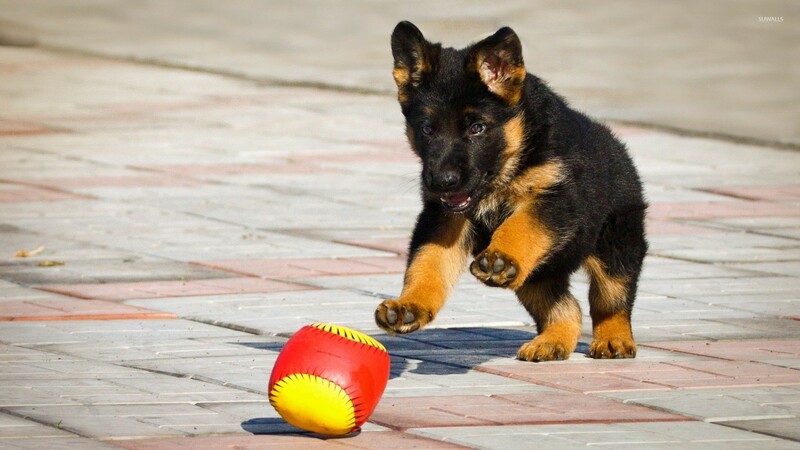 German shephard puppy  Animal desktop wallpaper, Dog wallpaper, Puppy wallpaper, German Shephard wallpaper, Animal wallpaper - Animals no. 24815. 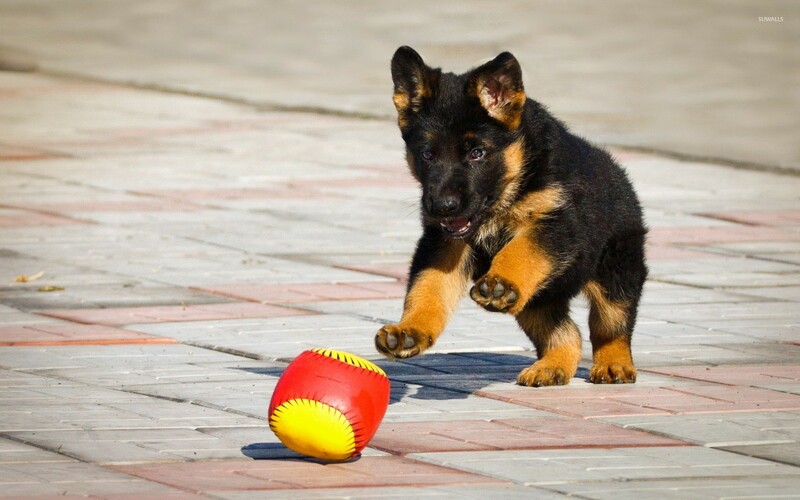 Download this German shephard puppy  Dog Puppy German Shephard desktop wallpaper in multiple resolutions for free.